The BEST Holiday Resource for Games, Guides, Tips, Crafts, Recipes, Etc. Valentine’s Day is upon us and with it comes a lot of festivities. How do you plan to celebrate Valentine’s Day? Are you a fan of staying at home? If so, do you think a Valentine’s Cocktails to set the mood would be a great option? Whether you’re celebrating at home with your significant other or throwing a Valentines Day party this year you don’t have to be boring about it. Here are 9 great options for Valentine’s Day themed cocktails that you can try in the comfort of your home or make for a party. From this list we have compiled you will definitely find at least one cocktail for you and your mate. We have everything from Valentine’s Day bourbon cocktails to Valentine’s gin cocktails and if you are looking for something simple we have some simple Valentine’s Day drinks here as well. 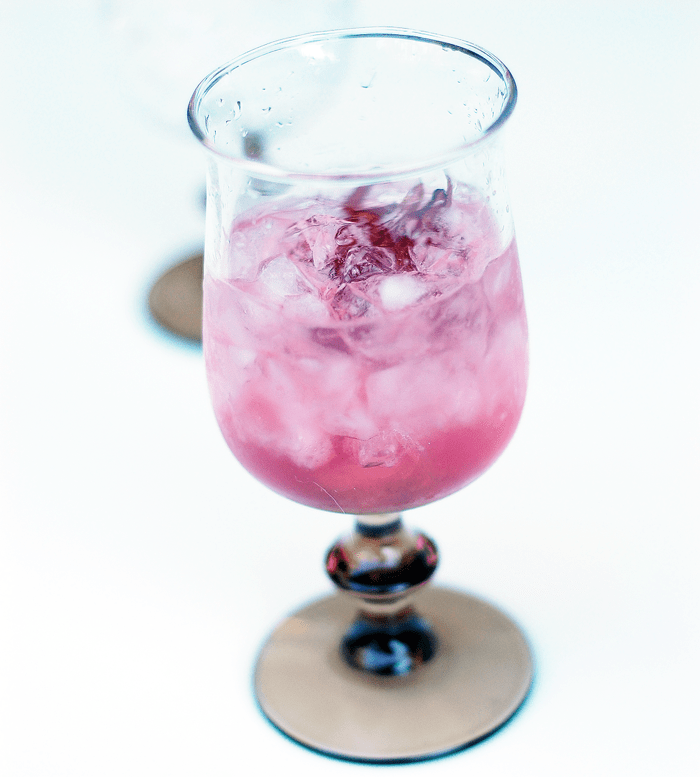 This pretty pink drink is nice to look at, tastes great and is also easy to make. 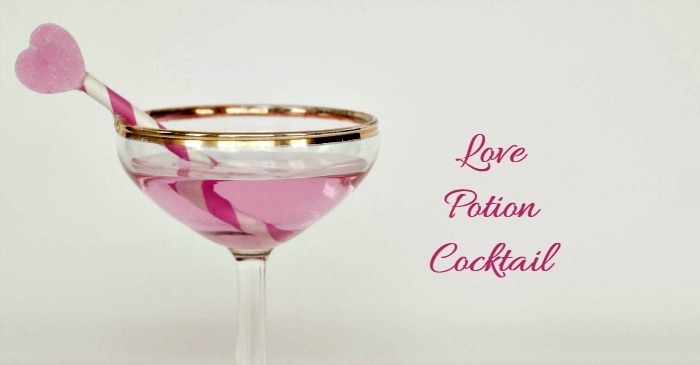 Pour into an equally pretty glass, dress it up with a pretty straw or cocktail umbrella, toast to your never-ending love and enjoy your evening.Make this simple Valentine’s Day drink with peach schnapps, pink grapefruit juice and vodka. You will need a cocktail shaker and preferably a nice pair of martini glasses, but whatever you have will do. Don’t go breaking any hearts this Valentine’s Day unless we are talking about making that special someone this Heartbreaker Rose Syrup cocktail. For this one, all you need is Rose syrup, tequila, and lemon juice.You can opt to go without the tequila if you want to make a virgin version of this drink. That’s a great choice if your Valentine is expecting or on meds or just doesn’t engage in alcoholic beverage drinking. Bourbon lovers will completely enjoy this Valentine’s Day drink. 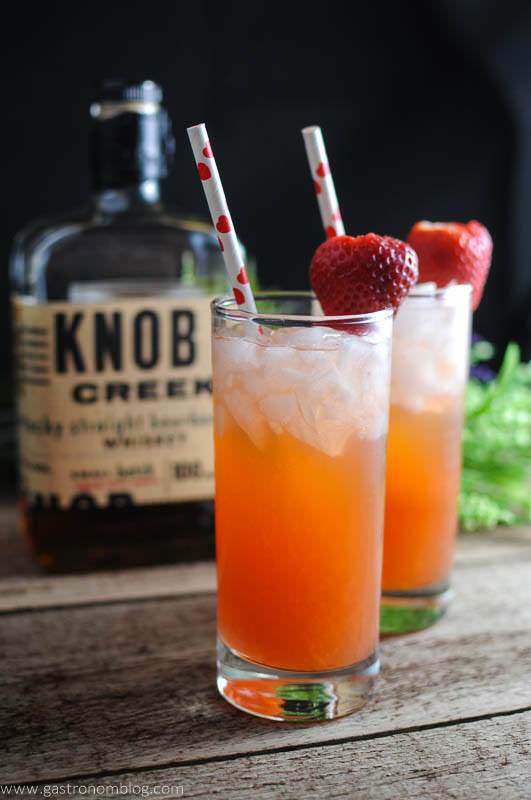 Combining bourbon and strawberries gives this cocktail a balance between sweetness and tartness. With a dash of Angostura bitters, the drink becomes a bit more complex for those that love a hint of spice.With a very pretty color, you don’t need a lot of garnish to make this drink pretty, add a straw or a strawberry to the glass, toast to long-lasting love and enjoy. Not only is it Valentine’s season but it is also blood orange season, and this fruit happens to be around most abundantly around Valentine’s Day. These oranges have a gorgeous color and are very flavorful so they make for a very rich Valentine’s Day gin cocktail.So what’s in it? 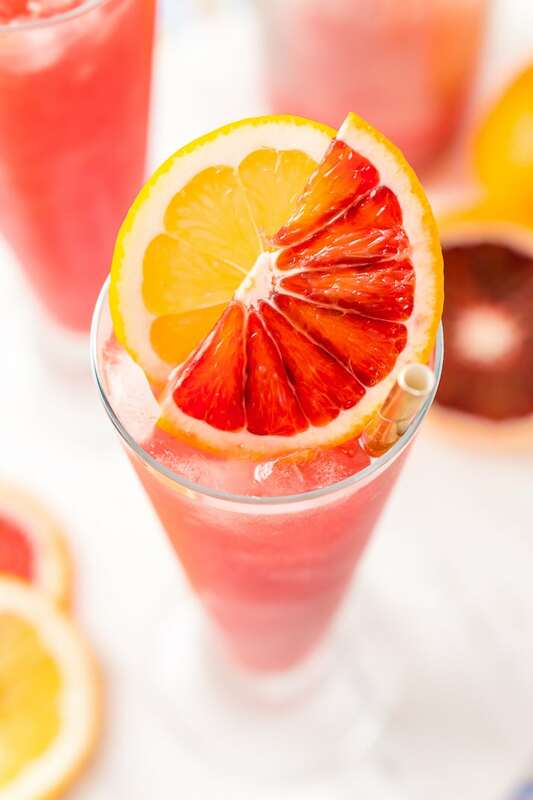 This cocktail is made with gin, then there is the blood orange of course, which is the star of the show, citrus bitters, lemon juice and Cointreau. Get your cocktail shaker for this classic Valentine’s Day Cocktail. You will need maraschino cherry juice, strawberry syrup, vodka, cherry lime Italian soda and some ice.Shake all liquid ingredients vigorously in your cocktail shaker then strain the mixture into an ice-filled highball glass. 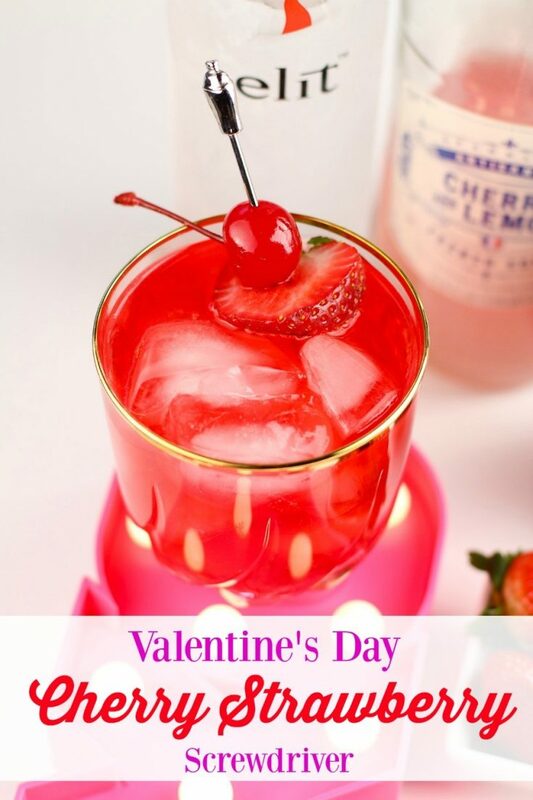 Garnish with a stemmed cherry or a fresh strawberry to pretty it up a bit and enjoy this Valentine’s Day Cocktail to set the mood for a great night. 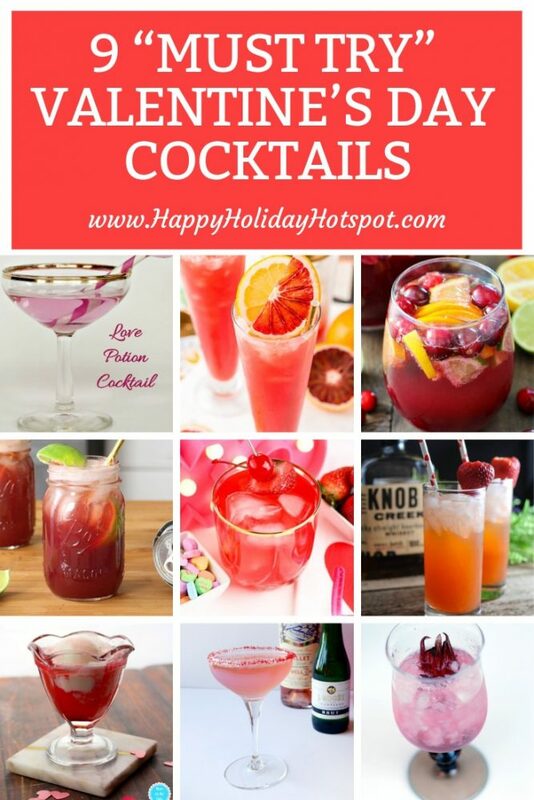 If you are really big on this holiday and you love going all out then this cocktail recipe is just for you. 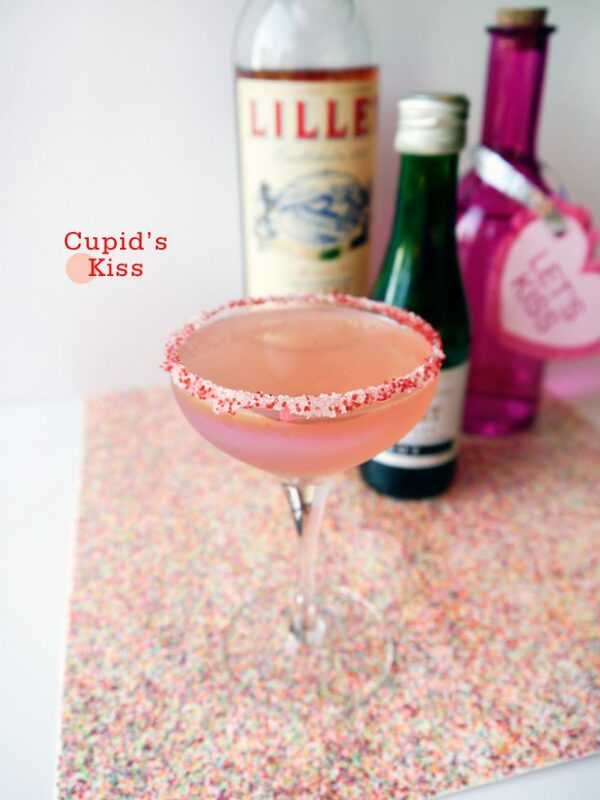 This one is not as simple as the rest but those who enjoy Valentine’s Day and look forward to a major celebration will love this drink especially if you package it as indicated in the post.You will need vodka, conversations hearts, rose Lillet, champagne, martini glasses, red and white sugar and a cocktail shaker to get this pretty little drink going. Are you a beer drinking couple? Why not toast to a fancier type of beer this Valentine’s season. 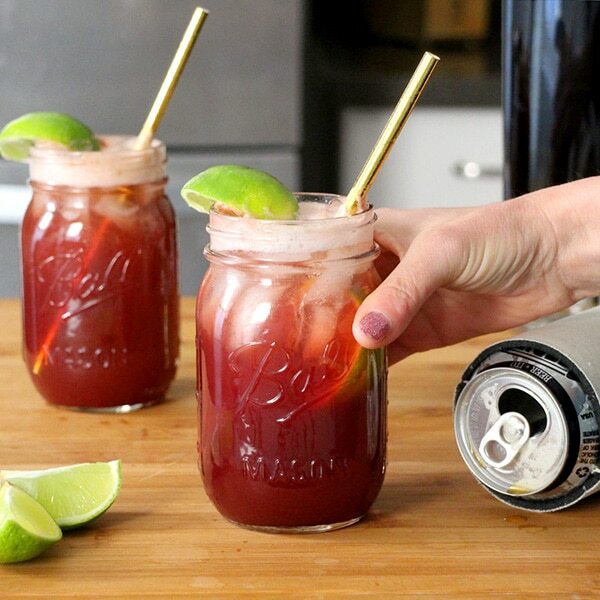 This cocktail is very easy to make and uses ingredients you probably already have in your home.Start off with some pomegranate juice, a splash of liqueur and a squeeze of lime then add your favorite brand of beer and you have a couple nice Valentine’s Day cocktails to set the mood, because who drinks only one beer? If you are hosting this Valentine’s Day, then the drinks you opt for needs to offer your guests variety. That means a great non-alcoholic cocktail or like we like to call it a mock-tail is a must.Make this spritzer with sparkling water or you can opt for lemon or lime flavored soda – whichever taste floats your fruit boat! 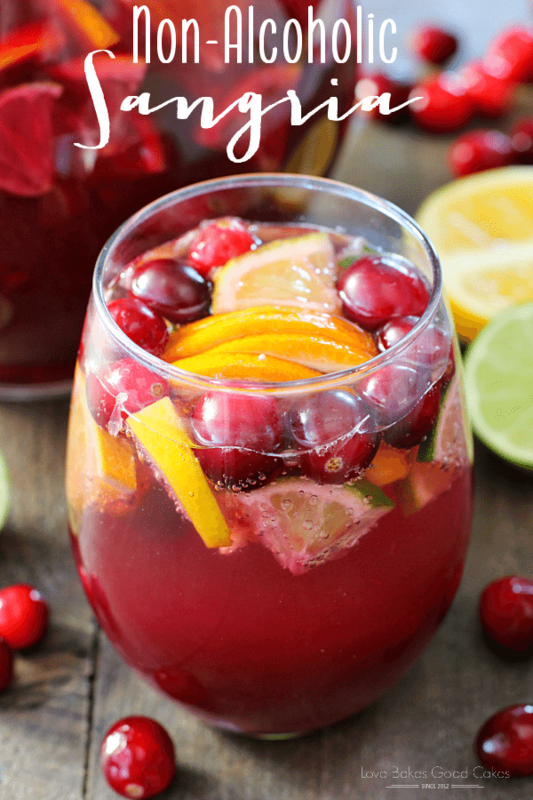 Add cranberry, grape, orange and lime juice and fresh lime, orange and lemon slices and some fresh cranberries for a tasty and aesthetically pleasing nonalcoholic mix. The kids definitely want to celebrate Valentine’s Day and they want to have the drinks that look just like yours. 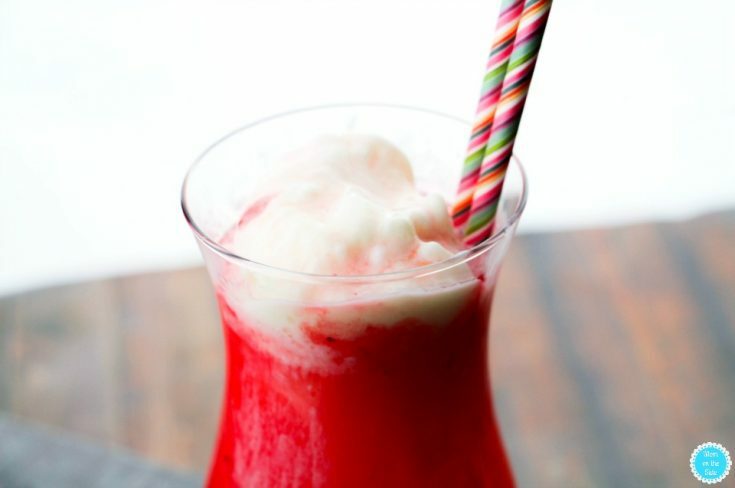 With this recipe, they can have their very own little Valentine’s Day cocktail that looks just like yours but without the alcohol.They will also love the fact that this mock-tail includes ice-cream! Serve this is a nice wide rimmed ice-cream tulip glass which will allow them to use a spoon for their ice-cream if they so desire. We are an Amazon Affiliate, most links are affiliated. This funds the site by earning a small commission without any extra cost to you!